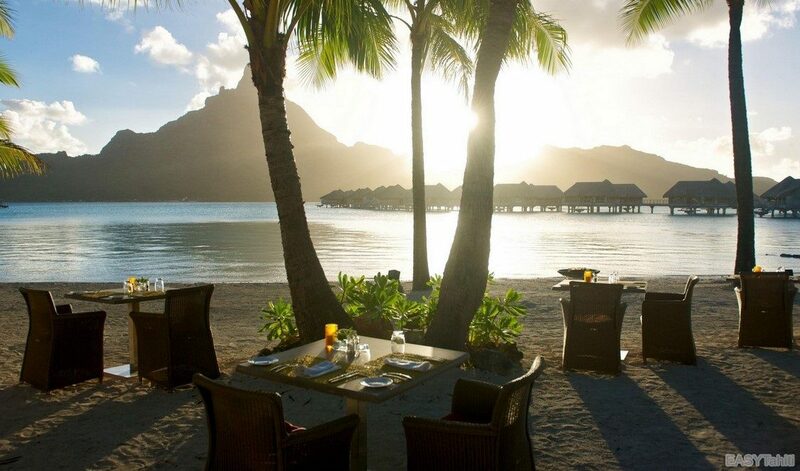 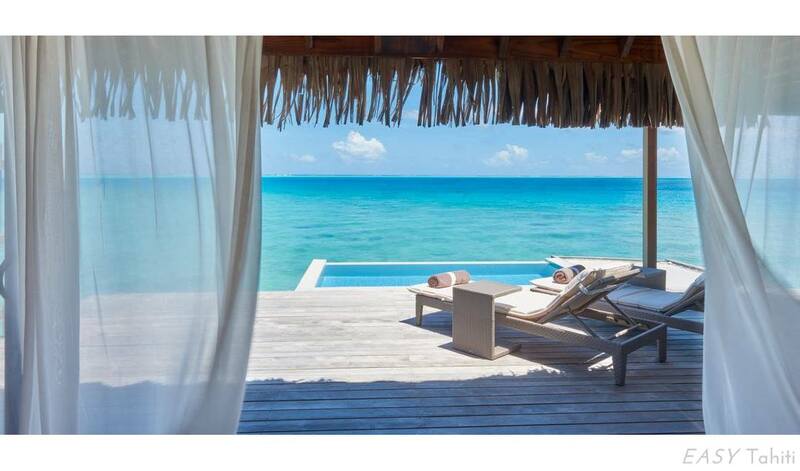 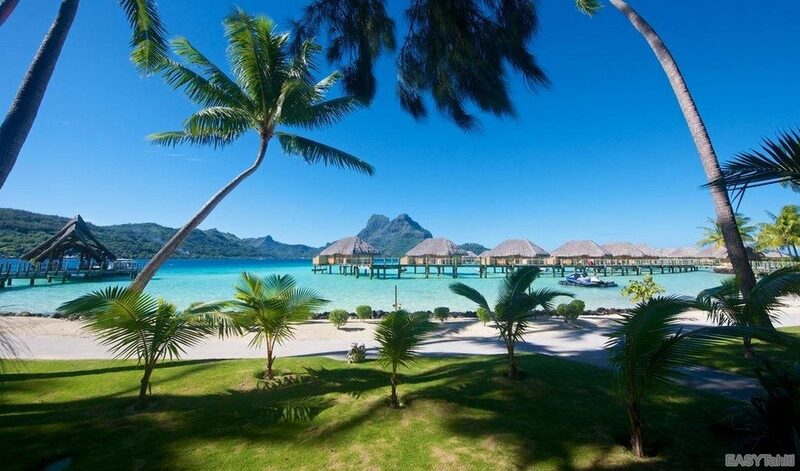 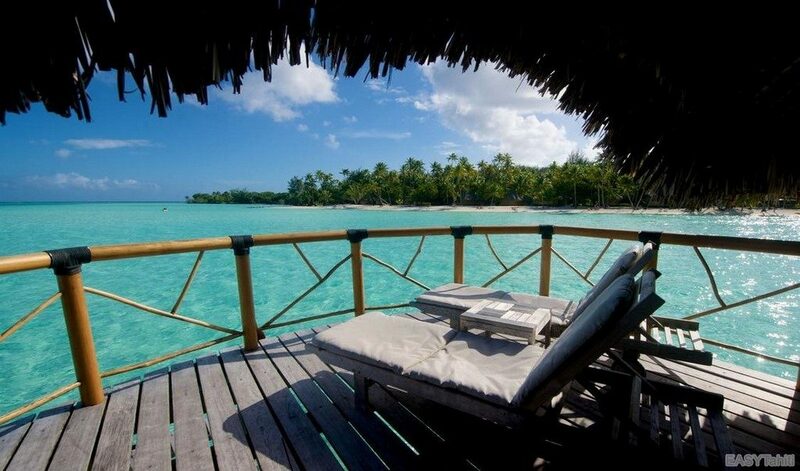 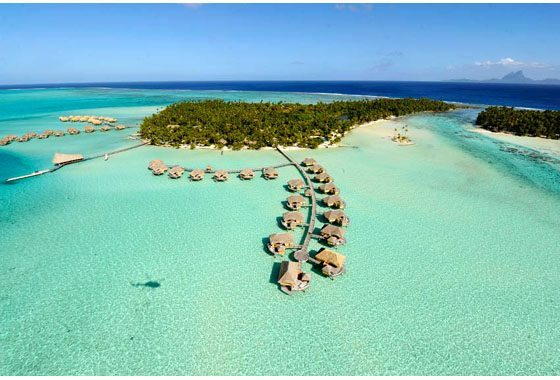 All our packages below start at your arrival at Tahiti airport & end at Tahiti aiport. 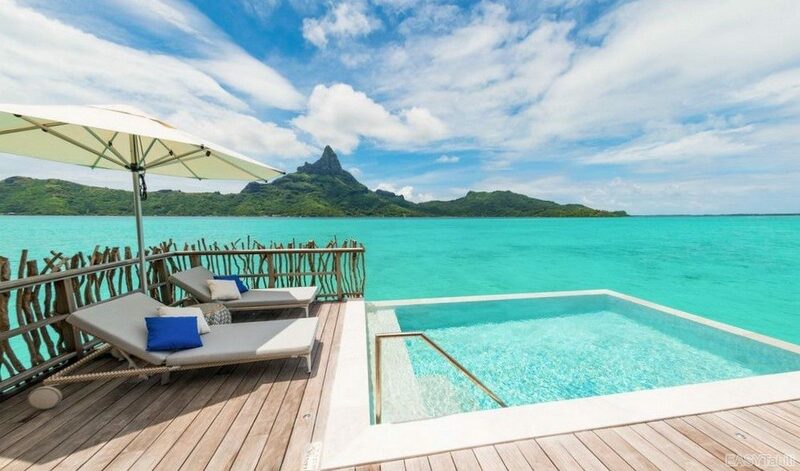 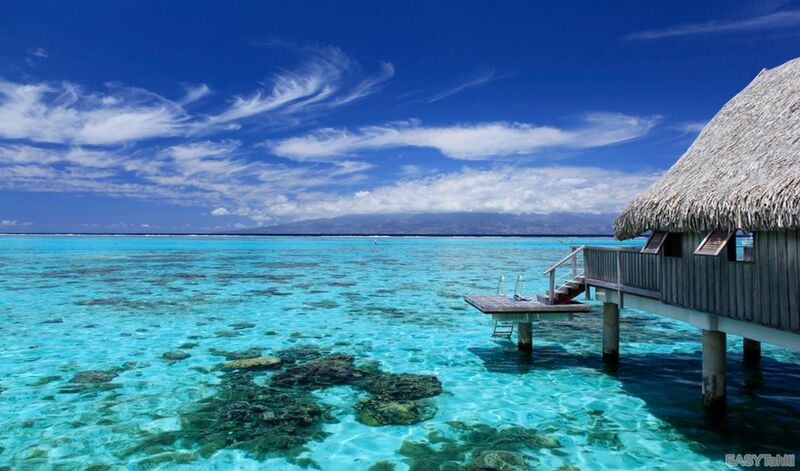 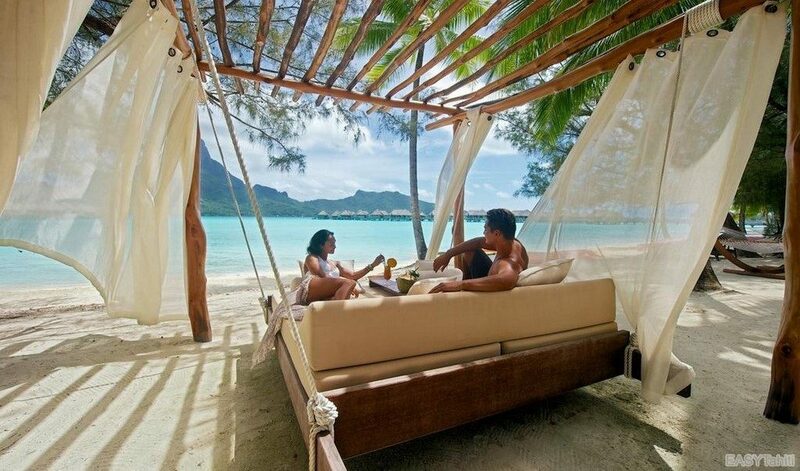 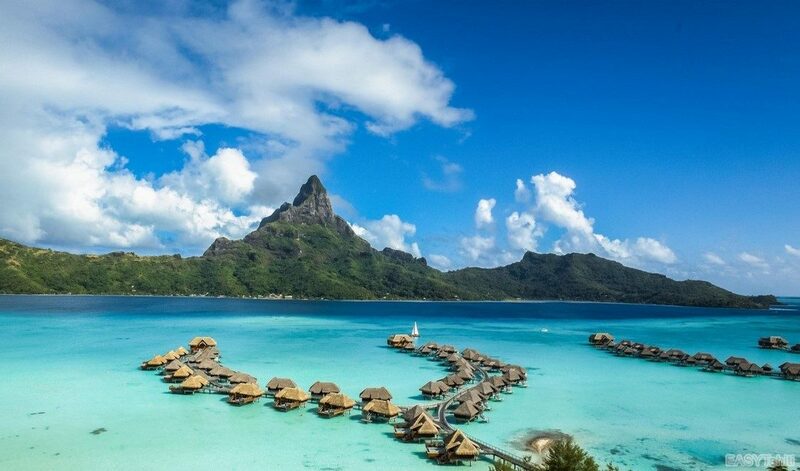 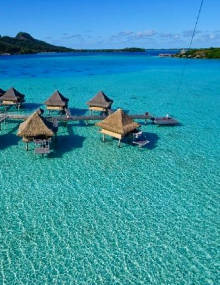 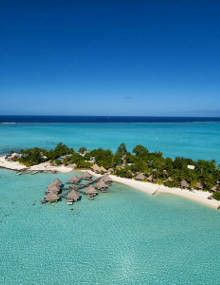 So you can book your international flight from Sydney to Tahiti by your own or use your miles. 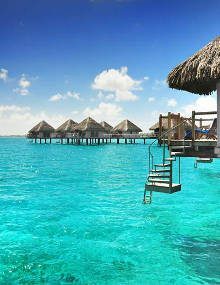 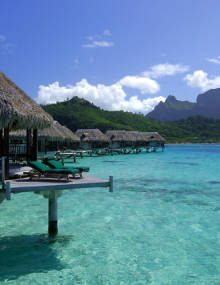 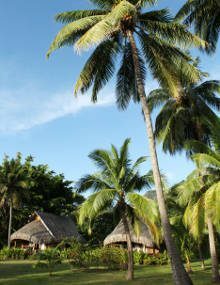 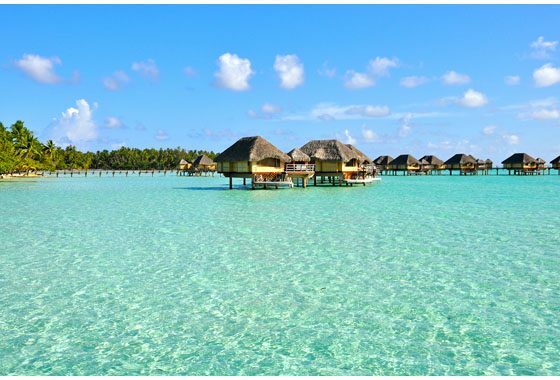 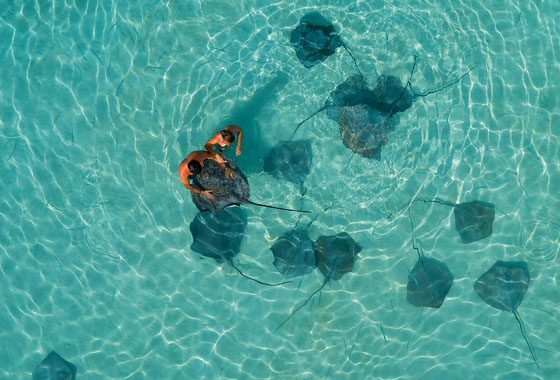 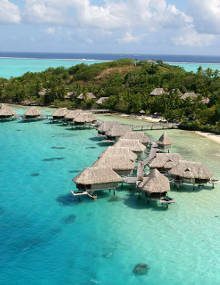 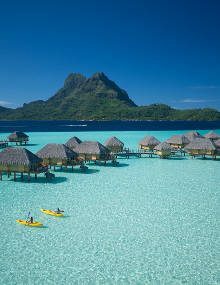 To help you prepare your trip to French Polynesia you'll find below information regarding flights from Sydney to Tahiti round trip, plus our list of best deals & vacation packages you can book with us online if you fly out of Sydney.